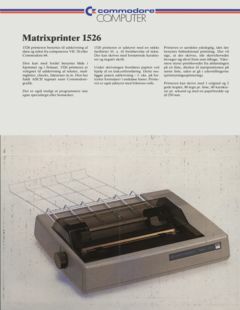 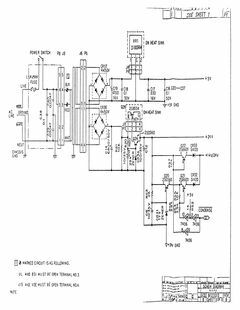 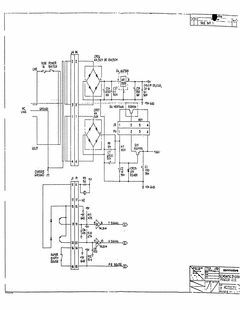 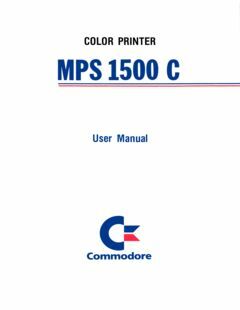 Added Schematic Diagram Printer Commodore MPP-1361 with Thanks to Ove Mejlgaard. 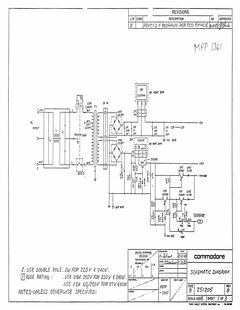 Added Schematic Diagram Printer Commodore 8023P with Thanks to Ove Mejlgaard. 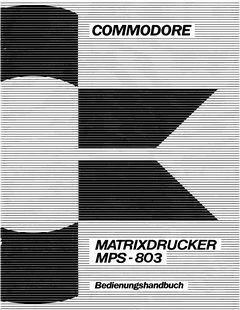 Added Commodore Matrixdrucker MPS-803 Bedienungshandbuch. 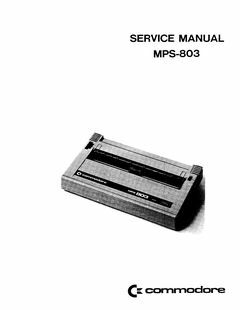 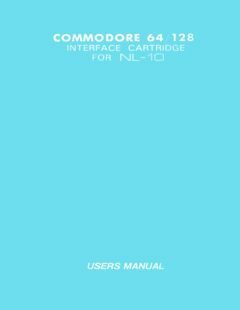 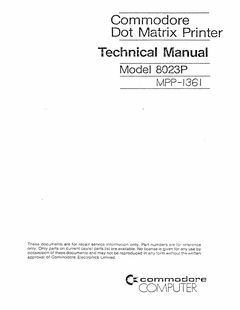 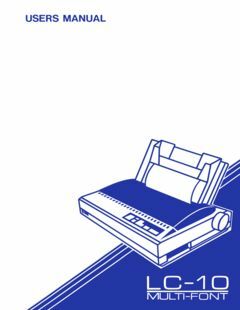 Added Commodore Dot Matrix Printer Technical Manual Model 8023P MPP-I36I with Thanks to Ove Mejlgaard.